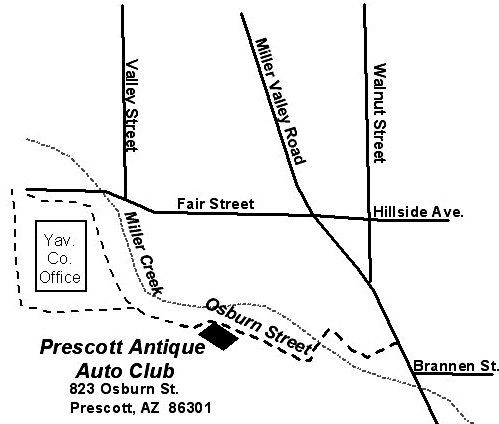 The Prescott Antique Auto Club was incorporated in 1971 with the purpose of promoting an interest in acquiring, restoring, and exhibiting antique, vintage, production and/or special interest vehicles along with parts and literature, and to promote activities for the enjoyment of members and their families. 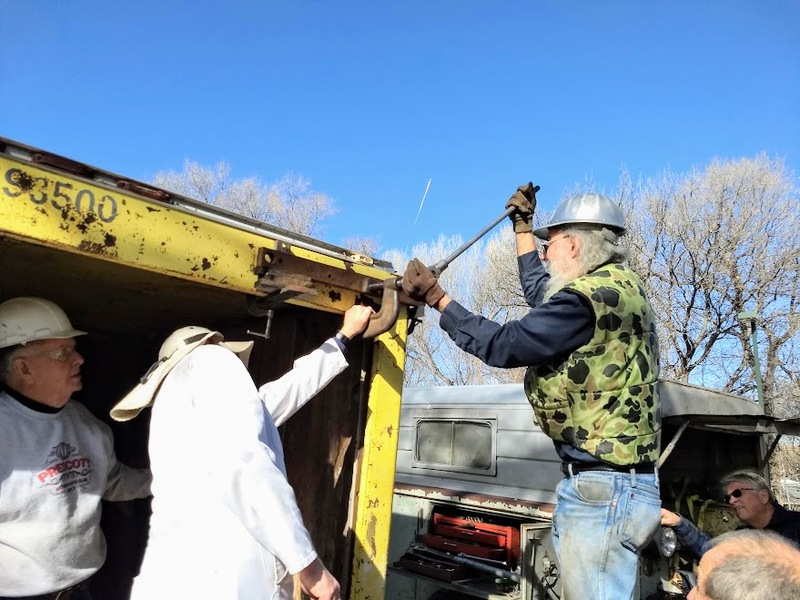 With these purposes in mind, the Prescott Antique Auto Club (PAAC) regularly has get-togethers including such things as mini car shows at the Veterans Administration Hospital and long term care facilities, picnics and barbeques, participation in parades and city and club sponsored car shows. PAAC currently has more than 250 members. The PAAC Board of Directors meets at 2PM on the first Wednesday of each month at the PAAC Clubhouse. 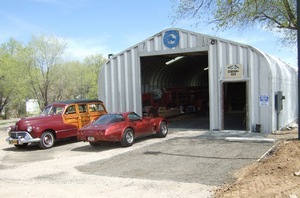 Prescott Antique Auto Club offers annual scholarships to students currently pursuing automotive related degrees or those looking to enter other trades. Recent news related to scholarships can be found on the News Page. A room full of PAAC members met to pack a room full of gifts for recipients at the VA Hospital. 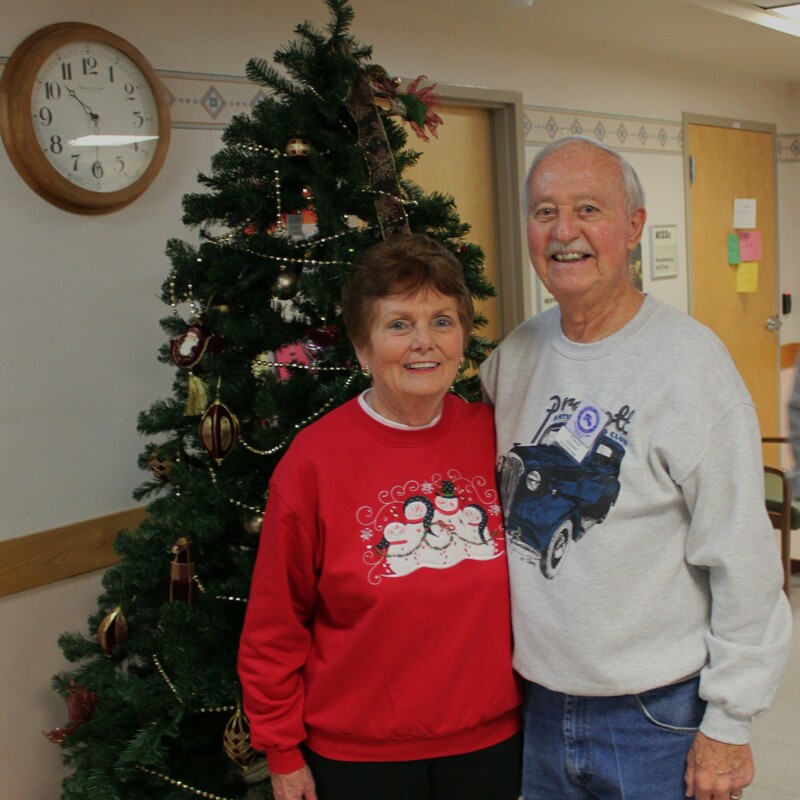 Christmas Eve Day gifts were taken to the VA facility to be given to the veterans. At 9 PM club members were ready to give out the gifts. We took them each room and spent as much time with the veteran as they liked. Some are more "chatty" than others. This is always a gratifying time for the giver. See this year's crew below. Brenda and Mac do a huge amount of work to make this event possible and the participation of all of the helpers is appreciated. Click on Thumbnails to see enlarged image. 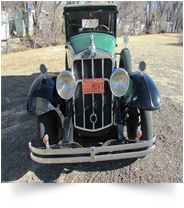 From 9:00 till Noon many club members meet at the club house mainly to drink coffee, eat doughnuts, and swap lies. Sometimes we get around to working on the club house, maintaining the grounds, or our current club project. Come by and bring some doughnuts.